Sima lifts up the room when she enters – she has that magical way of making a hectic weekday feel glamourous. Always in a rush for her next show I am treated with a small performance in the fitting room where she easily fills up our spacious shop with her beautiful voice. A talented musician that can make any genre her own. 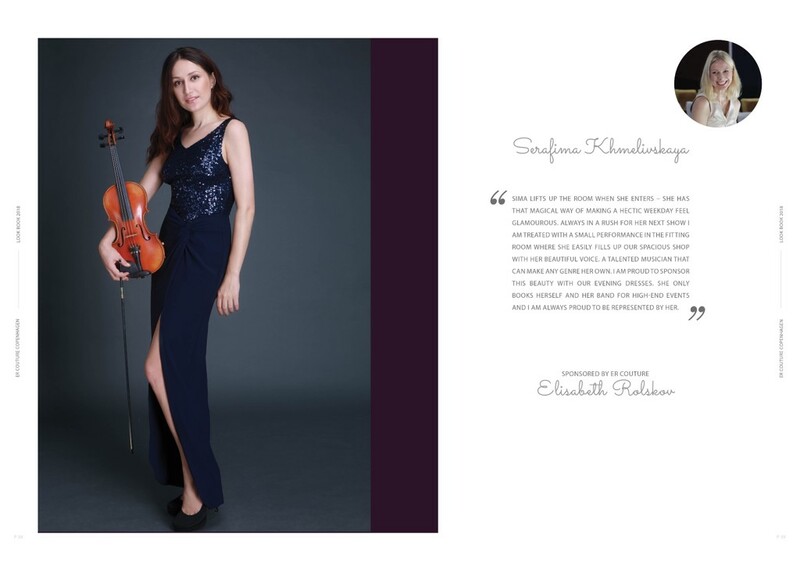 I am proud to sponsor this beauty with our evening dresses. She only books herself and her band for high-end events and I am always proud to be represented by her. 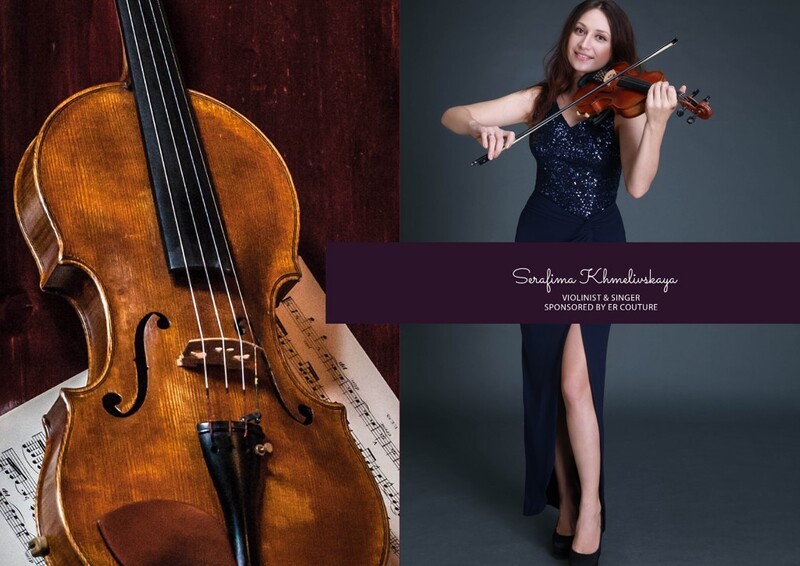 More than 23 years of professional practice as a violinist and singer. Over 350 events was organized with the participation of Sima as a headliner in Europe, South Korea, Russia & Vietnam. She has a vast experience in many genres as modern (pop, dance, deep-house etc.) jazz and classical compositions. With her grace and authentic performance, she makes time stand still for a moment. Music run through her veins and audience is left with admiration!